"Climate change is a planetary crisis. Our task is clear. 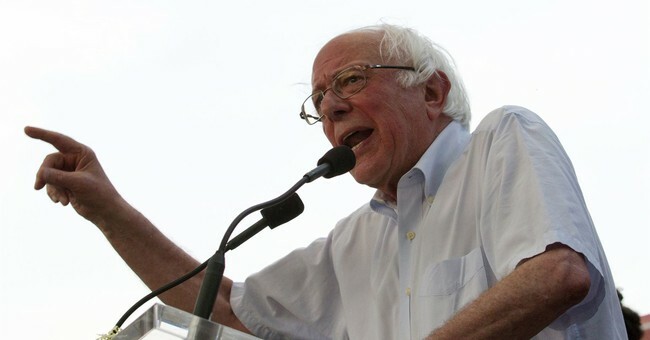 We must take on the fossil fuel industry that’s largely responsible for global emissions and accelerate our transition toward energy efficiency and sustainable energy sources,” Sanders tweeted the same day the payment to Apollo Jets was made.